Gram flour,which is also known as Besan in Hindi has several benefits, not just you can use it for cooking but the ingredient can be used to enhance the skin’s beauty as well. Besan (gram flour) can be used in so many purpose like besan face packs can improve complexion, some of them can fight acne and pimples and even for the exfoliation of the skin, this wonderful ingredients can be used. Besan is used a lot in Ayurvedic face packs for fair skin. Gram flour is a natural cleanser for the skin. Hence, it does cleanse the skin from deeply. It will get rid of the deeply seated dirt, dust and oils from the face. Besan tightens the skin and also prevents the premature aging of the skin. 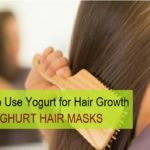 It makes the skin glow and gives a natural skin conditioning. It whitens the skin and skin looks naturally fair. 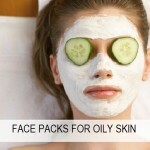 The excessive oils and sebum are also removed with besan face packs and masks. Add a teaspoonful of besan into a small bowl and a teaspoonful of curd into it add these two and add half a teaspoonful of oatmeal. Mix the three ingredients well, if needed add some more curd to make the consistency medium. Apply this on the face and let it dry for 20 minutes. Once dried, wet your hands and gently remove the face pack from the skin with mild massaging. This exfoliates the skin taking off any dead skin cells. Benefit of the besan face pack is that it improves skin complexion due to the curd in it, which is a natural skin bleaching agent. Add the above ingredients in a small bowl and apply on the cleans face. Leave this face pack on the face for 20 minutes. Rinse off with plain water. 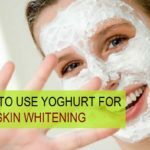 This is the tried and tested home remedy since ages to lighten the skin tone especially for the brides to be who wish to look flawless and fairer on their wedding day. This face pack is ideal for all skin types. Another face pack with besan to get fair skin is this face pack. Add besan and honey in the above mentioned quantities in a small bowl/plate. Add half a teaspoonful of honey and use rose water or milk to mix all the ingredients. Keep the paste medium thick as too liquidy can drip off your face. Honey and lime juice are excellent to lighten skin and besan add on to the effects. Acne prone skin that is oily and gets pimples/ acne every now and then, this face pack with besan along with some powerful ingredients, can be a good way to treat those breakouts. Mix all the above mentioned ingredients and make a paste. Use this face on your face and wait for 15 – 20 minutes. This besan face pack also contains antibacterial ingredients like Neem, turmeric, tulsi (basil leaves) that fight the acne causing bacteria. Dry, scaly skin that needs some glow, hydration and to improve the skin color. This face pack with besan with milk cream and lemon juice is suitable for you. Mix all the three ingredients together and if needed to loosen up the paste use some extra milk cream or adjust yourself. Apply this on a cleansed face. Keep it for 20 minutes, wash off with normal water. see the glow on the skin. 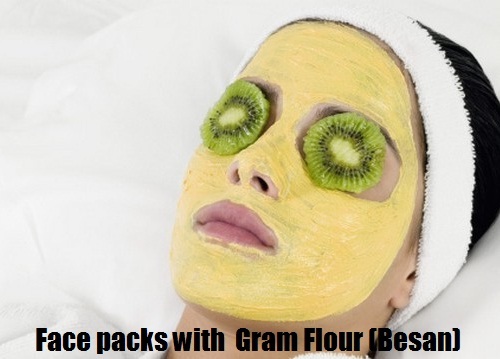 This homemade besan face pack will definitely improve the skin color once used at least 2-3 times a week. So, These are the face packs with besan that men and women can utilize to enhance the glow on their skin. in general, the skin looks good when you apply facial packs and masks on regular basis. It’s just that you have to use them as per the skin types to get the results. 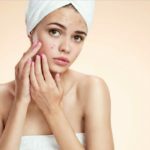 ma’m can I apply gramflour ,tomato juice and rosewater combination pack in evening daily to lighten my skin and to remove suntan?